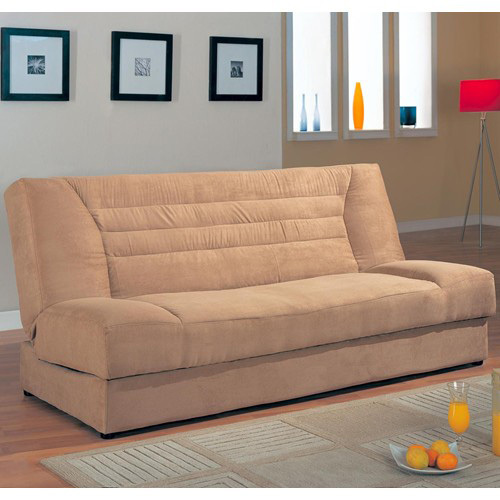 It's a couch, it's a lounger, it's a casual convertible! 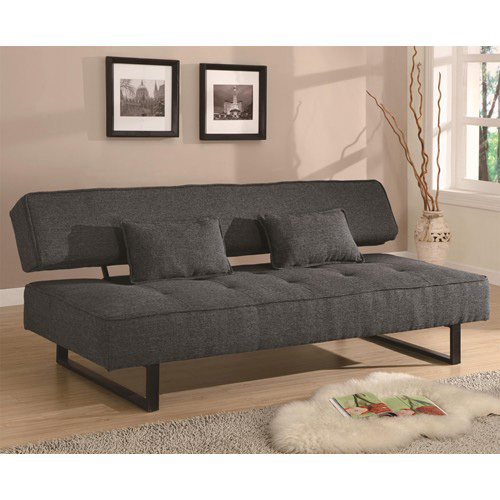 From unique Twin like bed sizes, to Klick Klack sofa bed convertibles, we are proud to offer these alternatives to the traditional futon sofa bed. 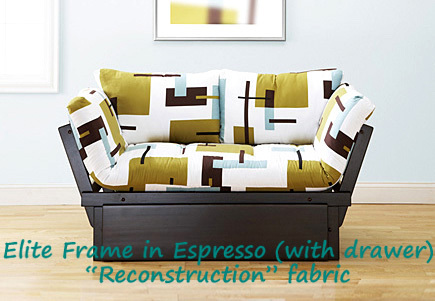 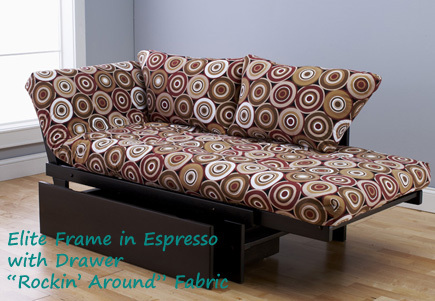 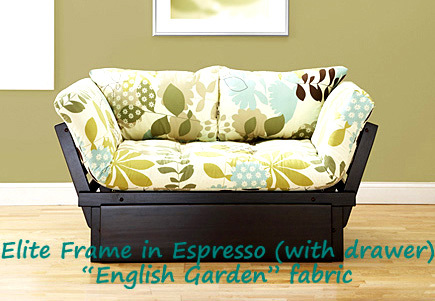 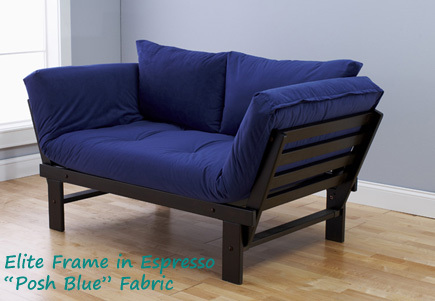 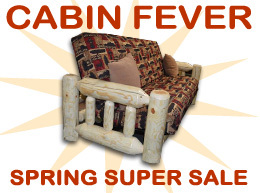 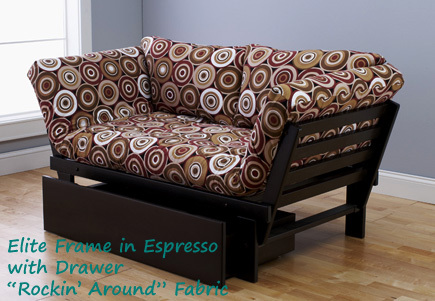 They convert easily to a sleepable piece of furniture that makes great use of your space. 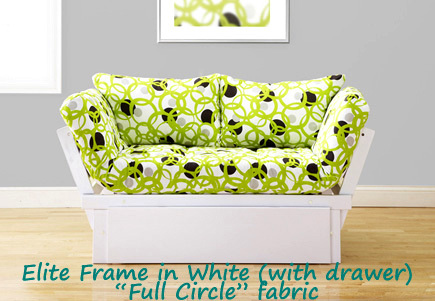 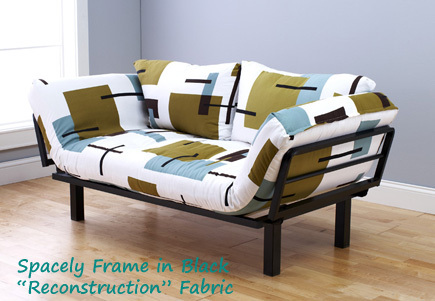 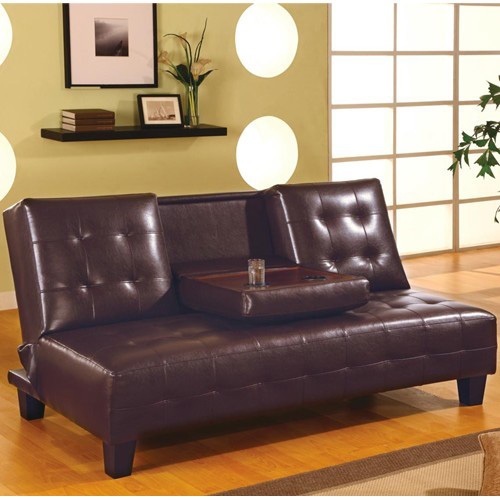 Most come in more contemporary styles and look amazing in a loft, dorm, apartment, condo or small home. 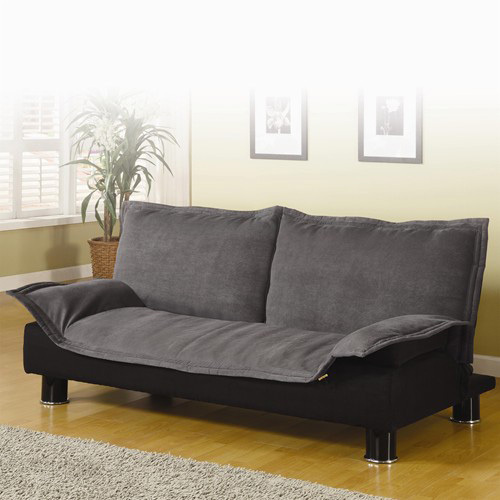 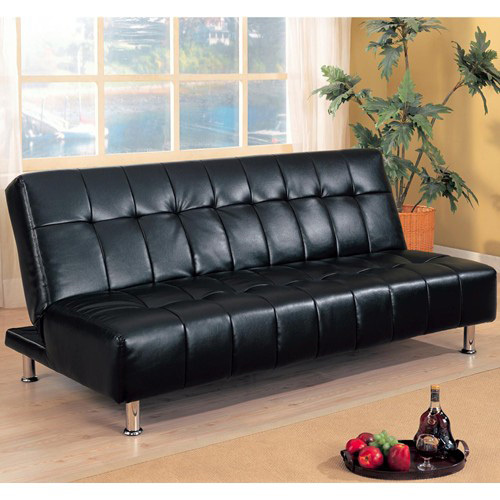 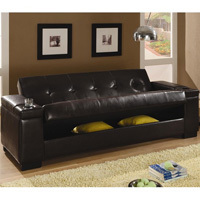 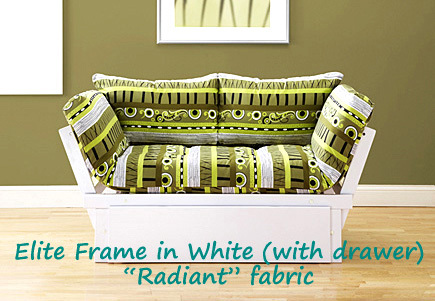 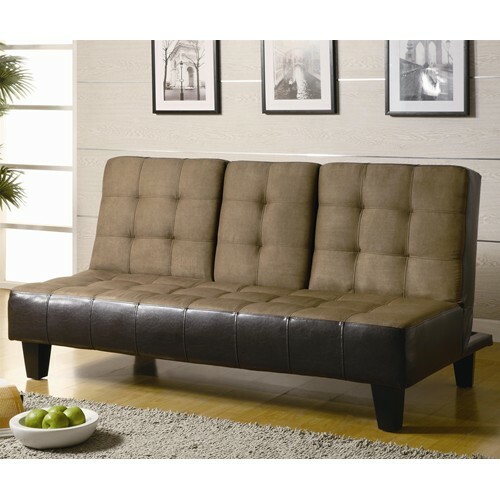 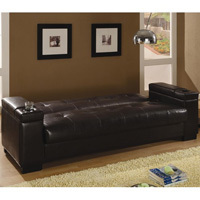 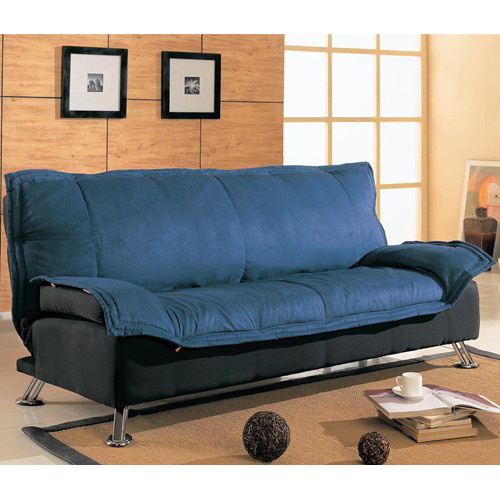 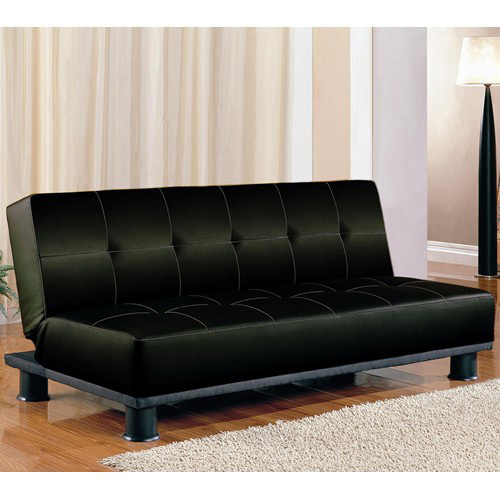 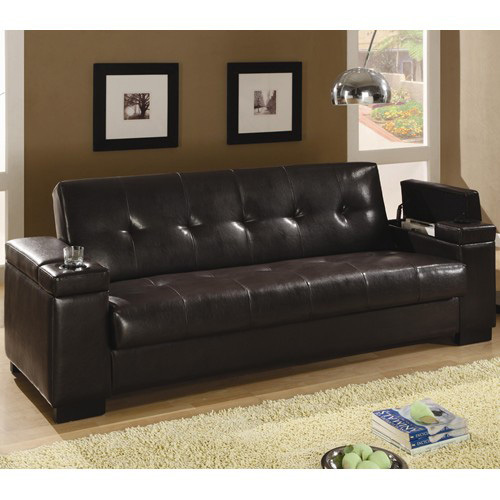 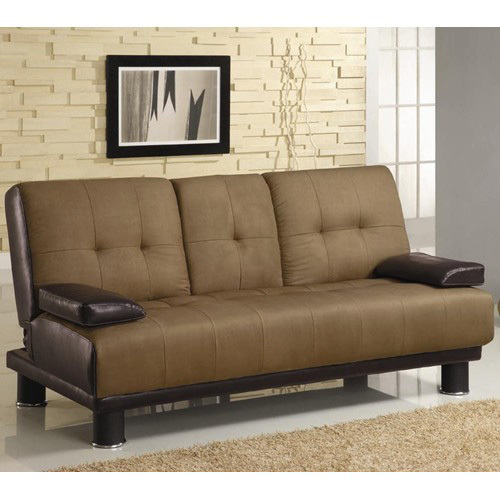 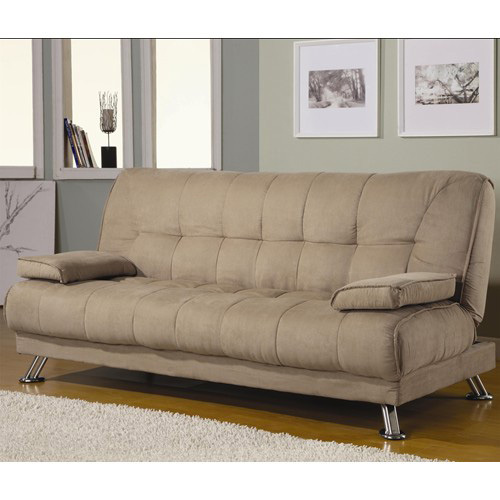 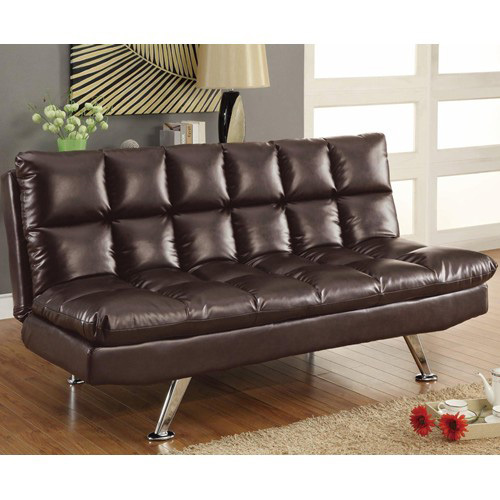 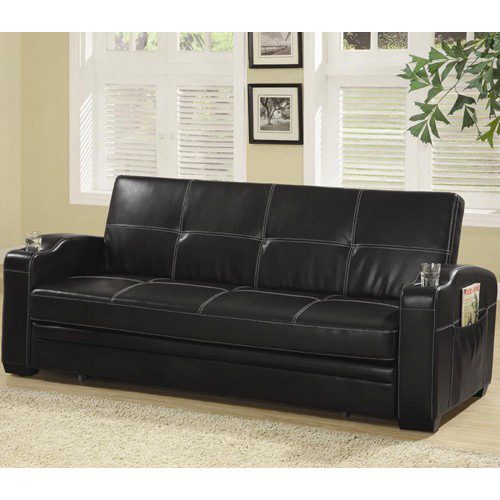 Take advantage of your space without sacrificing style with a convenient and stylish sofa bed. 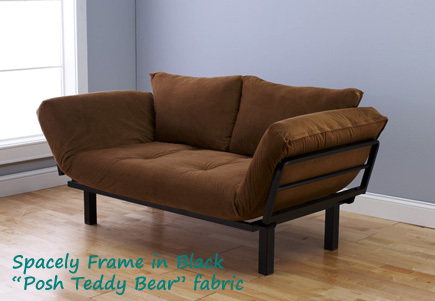 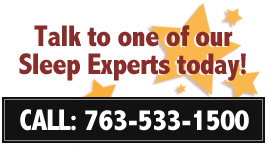 Check out our fun selection of styles, and stop by or call to place your order today.